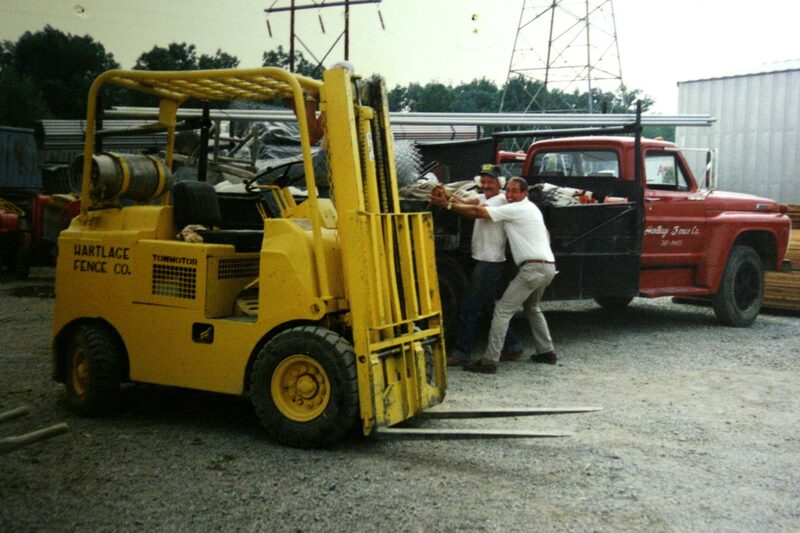 Sid Hartlage started Hartlage Fence as a franchise of Amco Fence Co. in 1956. 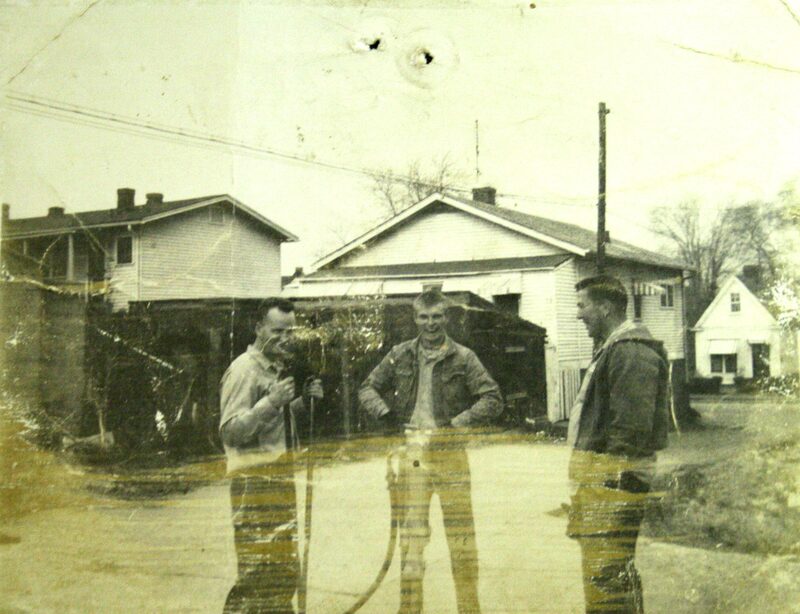 Located in a small shop on Dixie Highway, Sid brought his brother Kenny into business with him a year later. 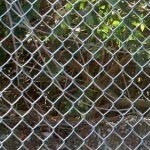 With a desire to serve Louisville’s growing South End community and provide a quality fence product, the brothers began selling chain link fence to residential customers throughout Southwest Jefferson County. The name was changed to Hartlage Fence in 1958 and the company experienced rapid growth throughout the 1960s, yet what remained unchanged was a commitment to excellent service and quality fencing. 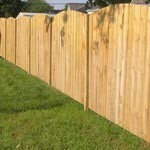 In 1972, the company experienced an expansion and moved to a larger location on the Outer Loop, solidifying itself as a primary player in the Louisville fence industry. Ken, along with his wife Mary, purchased the company from his brother in 1982 and the two began to build a successful business, priding itself on customer relations and the ability to meet the needs of both residential and commercial clients. Upon graduating from college, Jeff Hartlage, Ken’s and Mary’s son, joined the company as a salesman in 1984 and brought new ideas to the business, including wood privacy fence and automated gate systems. 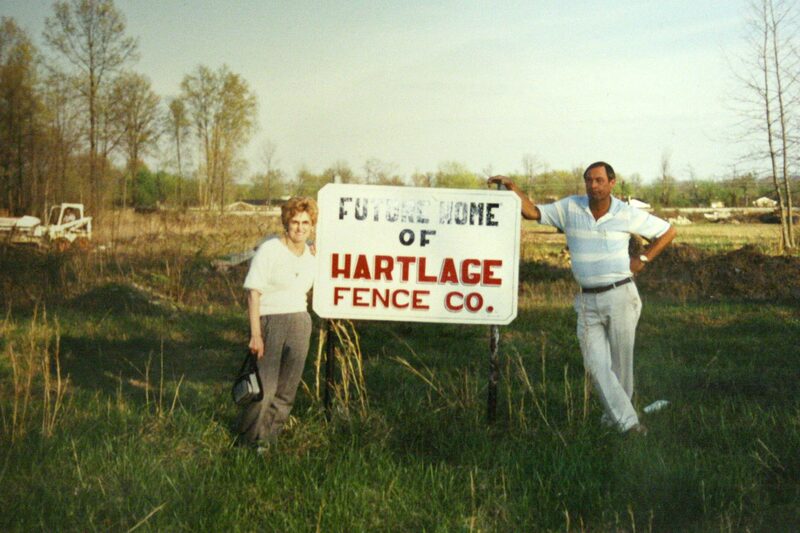 With the business boom of the 1980’s, Hartlage Fence developed into a commercial fence leader in both Louisville and Southern Indiana, serving the fencing needs of Jim Beam Distillery and Reynolds Metals to name a few. Due to increasing business and lack of space on the Outer Loop, the company moved to its present 3-acre location at 7911 Old Third Street. 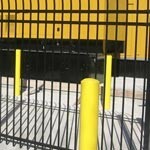 With the capacity to keep more fence product in stock and a custom-gate shop on site, the company expanded its ability to serve Louisville and the surrounding areas. 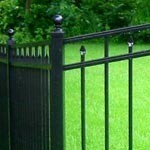 In the early 1990s, Hartlage Fence became one of the first companies to offer residential ornamental aluminum fencing required by new neighborhood developments in East Louisville. Jeff Hartlage took over from his father Ken as President in 2002.